From pressure-sensitive, fragile, or abrasive to explosive and aggressive. Chemical products possess myriad properties, which makes them challenging to handle. Hence, their manufacture requires the highest handling and processing standards. This is where standardized systems find themselves out of their league. With such systems, realizing complex formulations and precise controllability are often not possible. 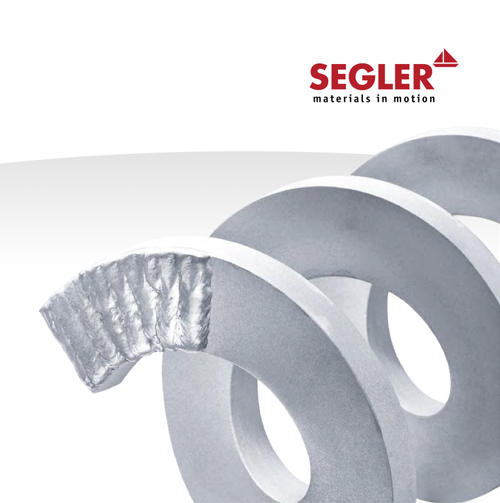 With the custom solutions designed by SEGLER for the chemical industry, you can reliably achieve the required quality levels at maximum efficiency, regardless of whether this is done in a single-receptacle process or via consecutive process steps. Furthermore, dust-proof and gas-tight versions guarantee safety for employees, processes, and the environment. Feeding and metering base materials, aggregates, adding water etc.